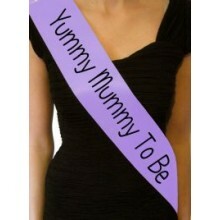 This luxury 'Mum to Be' Sash is a great gift/accessory for your Mum to Be. These &.. 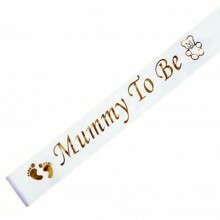 This is a must have accessory for the mummy to be at her baby shower! The white and gold design give.. This luxury 'Mummy to Be' Sash is a great gift/accessory for your Mum to Be. They are handma.. These adorable blue popcorn boxes are perfect for everything ranging from popcorn to candy to cookie.. These adorable pink popcorn boxes are perfect for everything ranging from popcorn to candy to .. 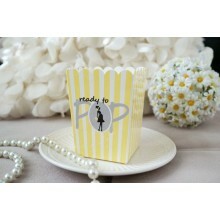 These adorable yellow popcorn boxes are perfect for everything ranging from popcorn to candy to cook.. This lovely plaque is great for counting down to the arrival of your precious one and when you will .. 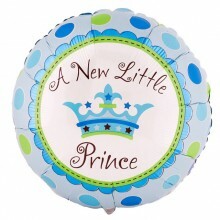 This cute "A NEW LITTLE PRINCE' helium balloon is perfect party favors for baby shower, chr.. 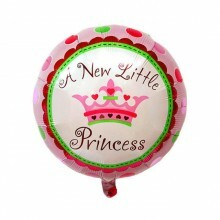 This cute "A NEW LITTLE PRINCESS' helium balloon is perfect party favors for baby shower, c.. 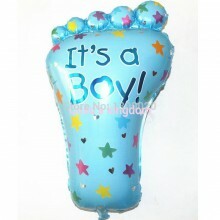 The cute Baby BOY BIG FOOT helium balloons is perfect party favors for baby shower, christening and .. 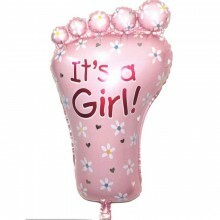 The cute Baby GIRL BIG FOOT helium balloons is perfect party favors for baby shower, christening and.. 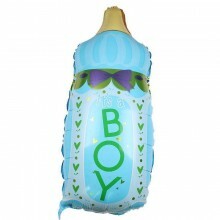 This cute IT'S A BOY helium balloon in the shape of a water bottle, is perfect party favors for .. 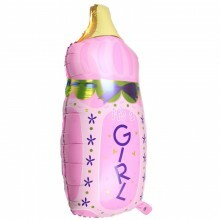 This cute IT'S A GIRL helium balloon in the shape of a water bottle, is perfect party favors for.. 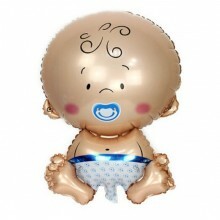 The cute Baby Boy helium balloons is perfect party favors for baby shower, christening and birthday .. 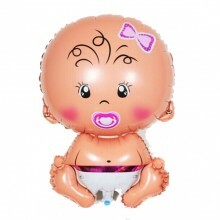 The cute Baby GIRL helium balloons is perfect party favors for baby shower, christening and birthday.. 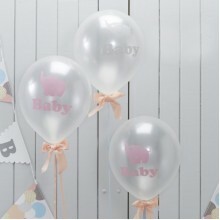 These beautiful Little One balloons are the pefect addition to your baby shower! And what better way..
It’s a girl!!! Baby shower balloons are convenient, adorable, and perfect for your upcoming ba.. Gender Reveal Baby Shower party can be made fun with this mix of LITTLE MAN & LITTLE MISS printe..
Oh Baby! Excited about the little one on the way? These beautiful blue baby shower balloons are the ..
Oh Baby! Excited about the little one on the way? 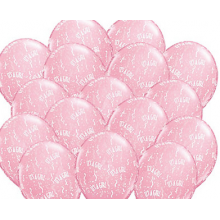 These beautiful pink baby shower balloons are the ..
Oh Baby! Excited about the little one on the way? These beautiful ivory baby shower balloons are the.. 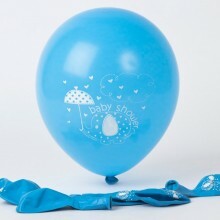 These beautiful blue little elephant balloons are the pefect addition to your baby shower! And what .. 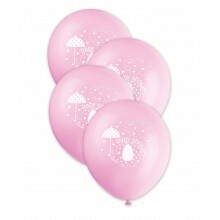 These beautiful pink little elephant balloons are the pefect addition to your baby shower! And what .. 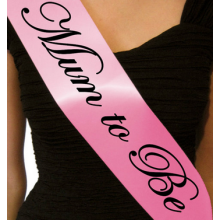 This extra large banner is silver holographic so bound to sparkle and reads Baby Shower on it. 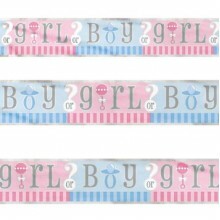 ..
Keep the guessing game going with boy and girl reveal banner! 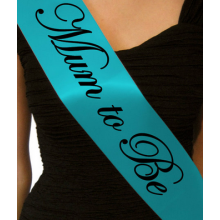 This banner adds fun details to any ba..